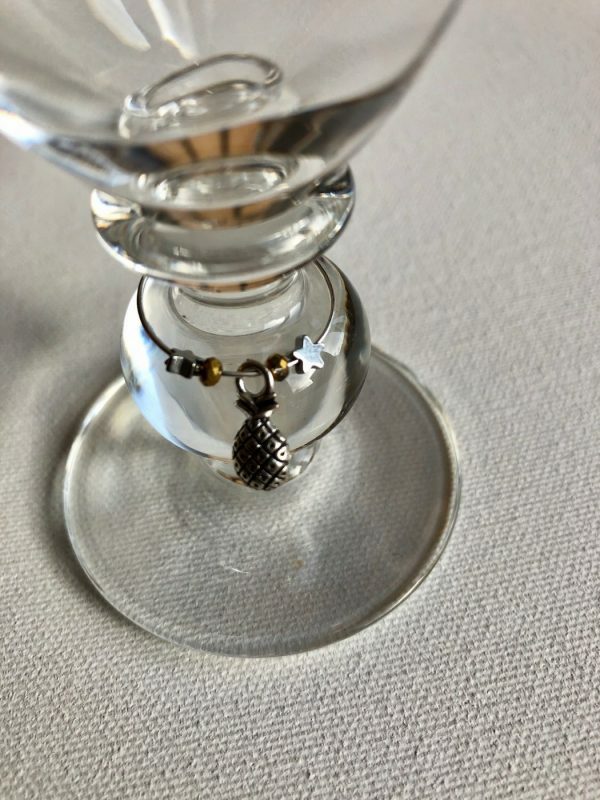 Take the stress of losing your wine glass at a party away!! 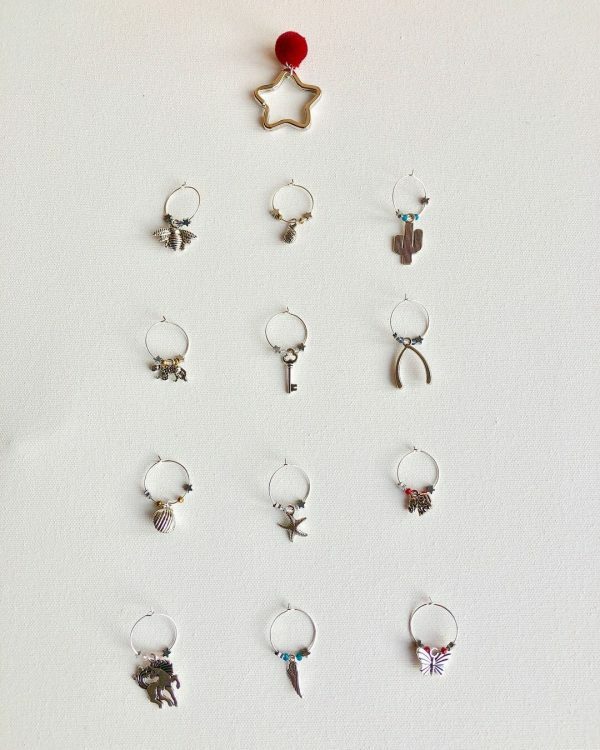 This set of 12 glass charms is the perfect solution to this problem. 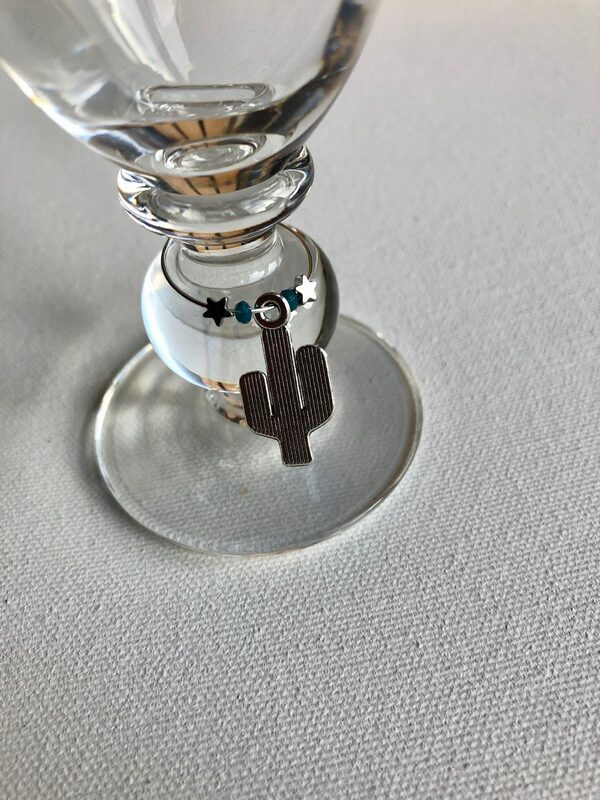 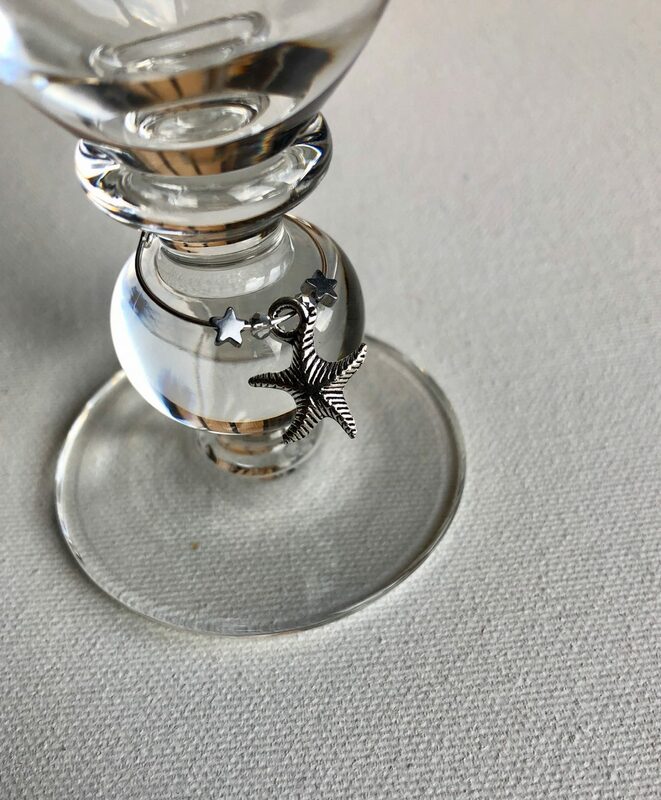 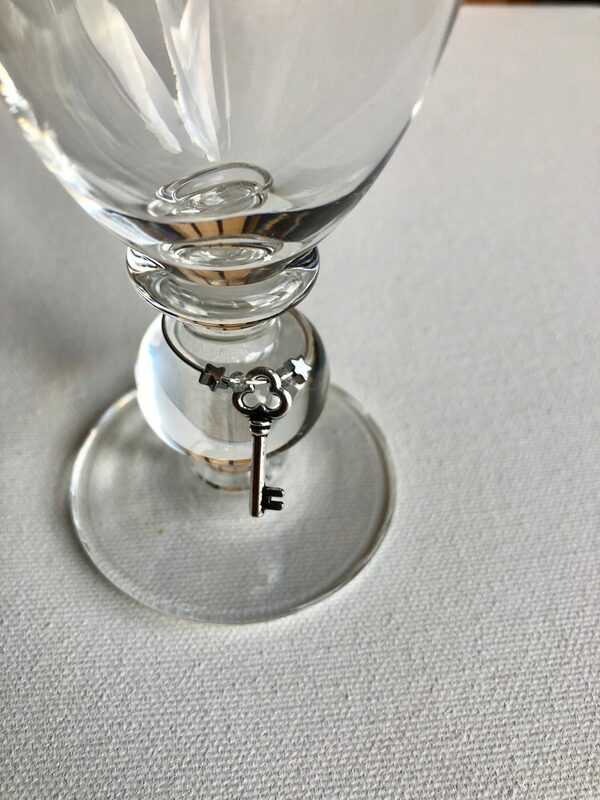 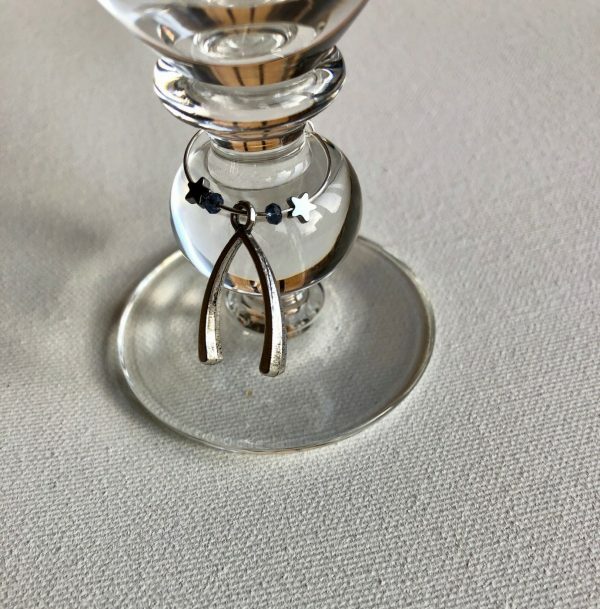 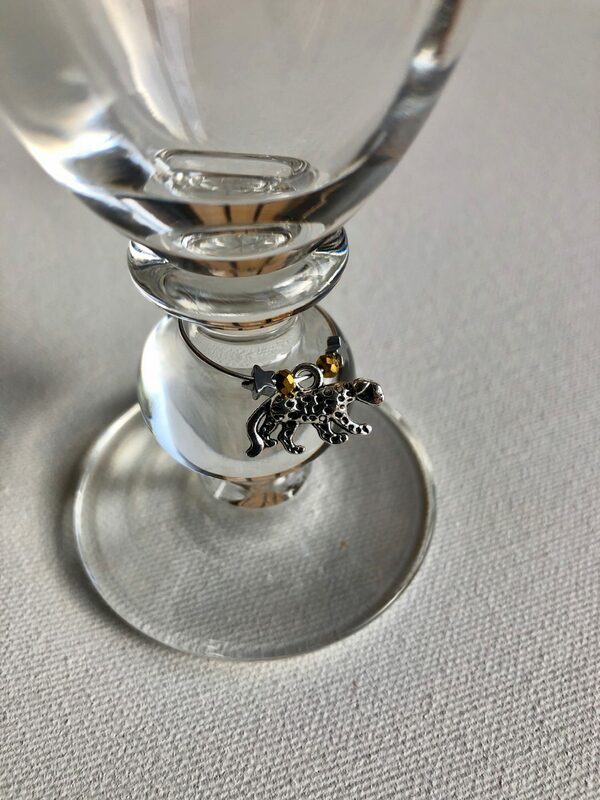 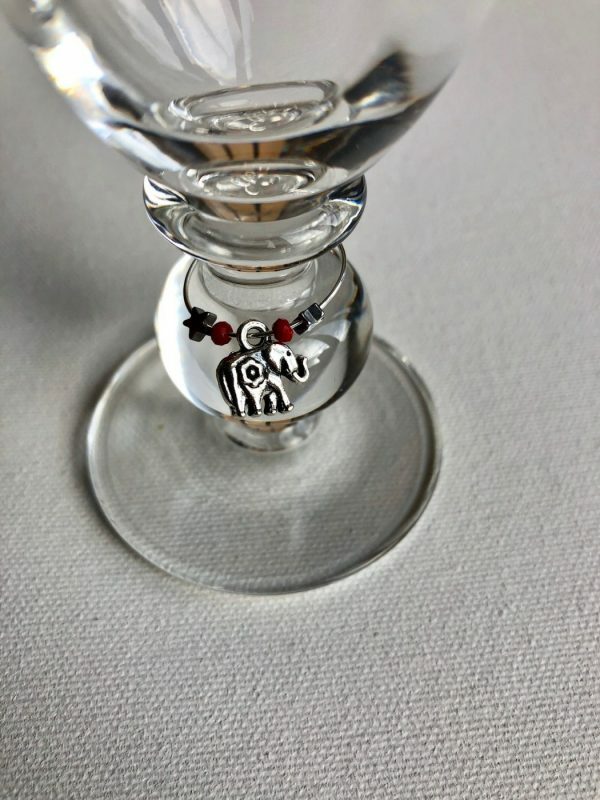 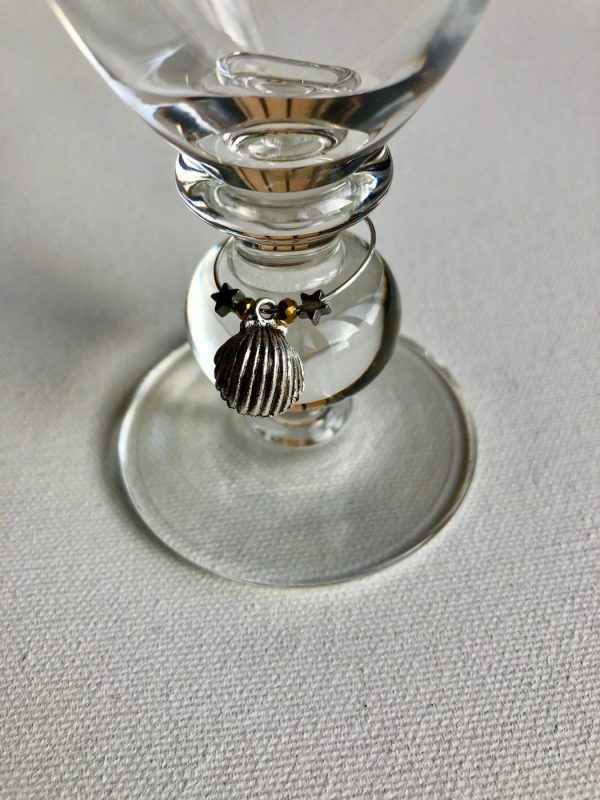 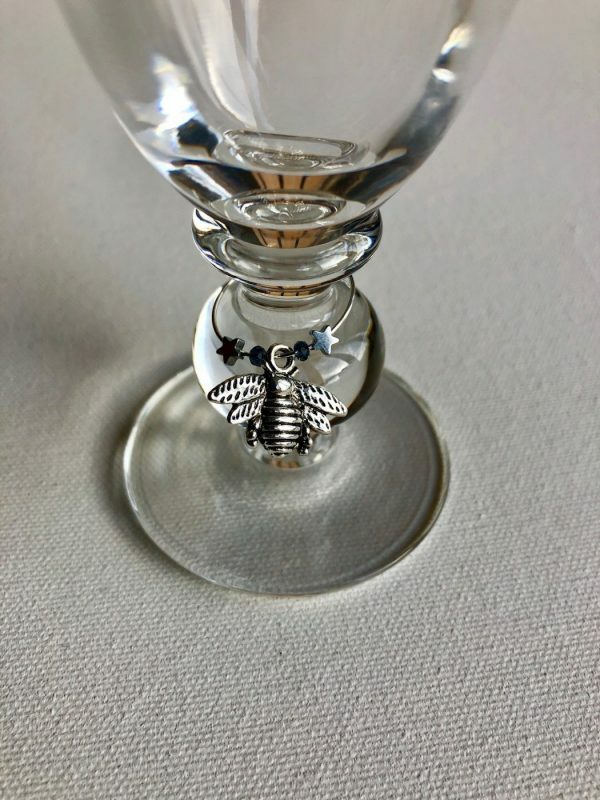 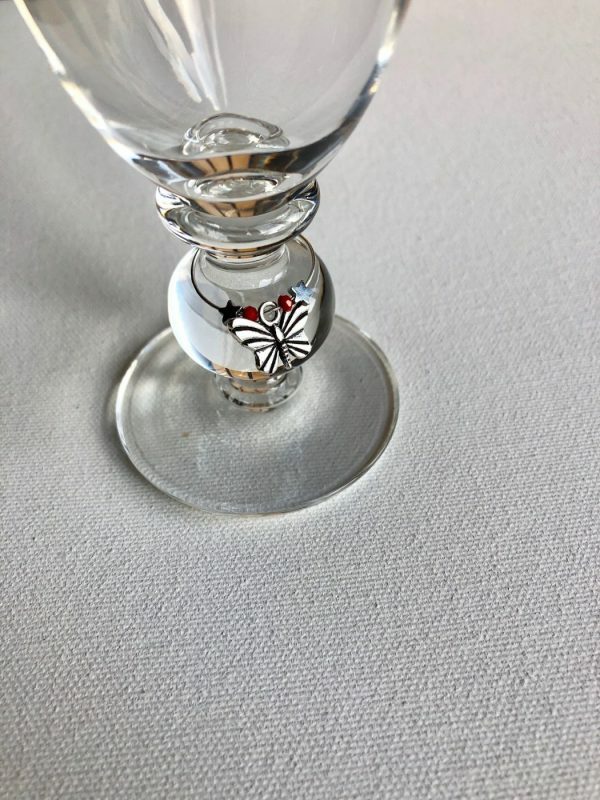 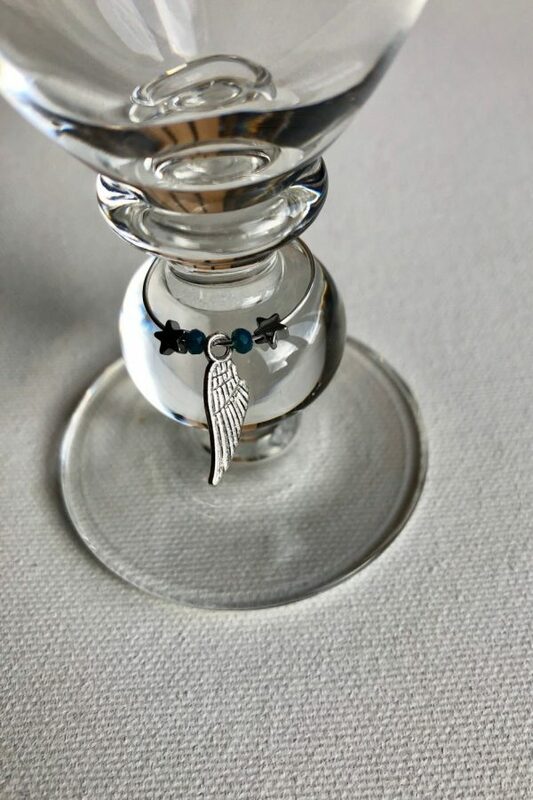 Each charm in the set is different so offer one to your guests and they can attach the charm to the stem of their glass – they will then know which glass is theirs for the rest of the party! The set includes one of each of these – butterfly, pineapple, wish bone, leopard, bee, unicorn, clam shell, elephant, key, cactus, star fish and angel wing. 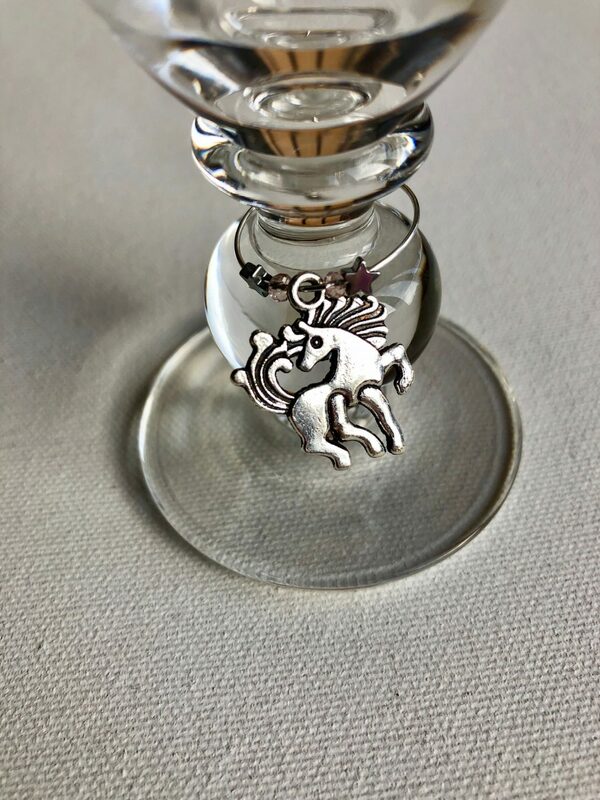 Each charm ring is decorated with hematite beads and faceted beads to add colour. 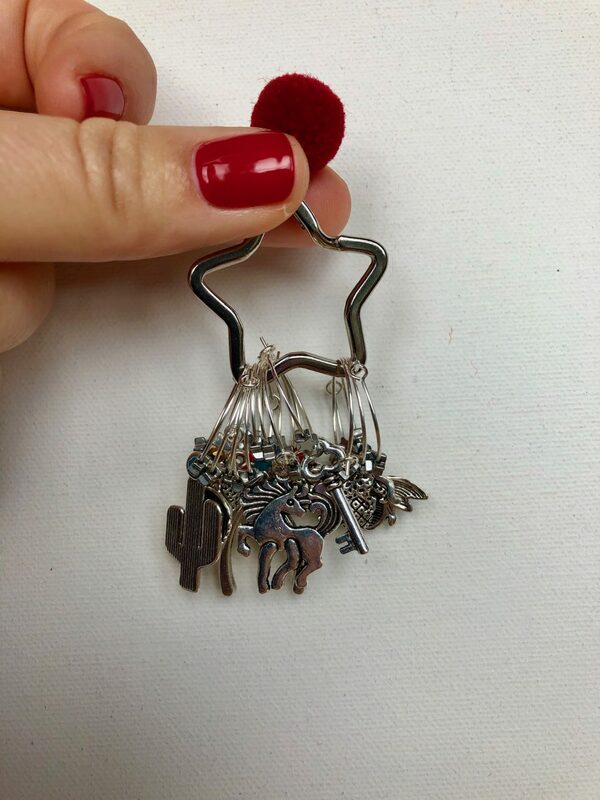 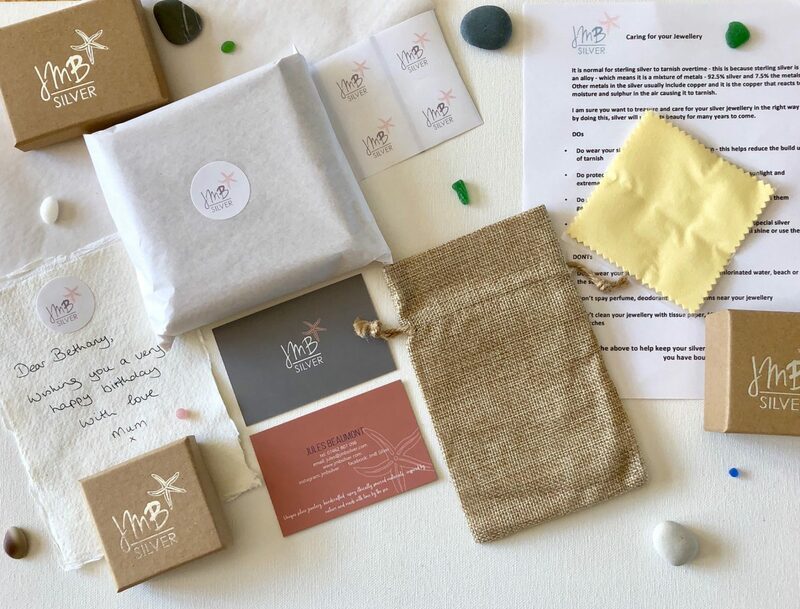 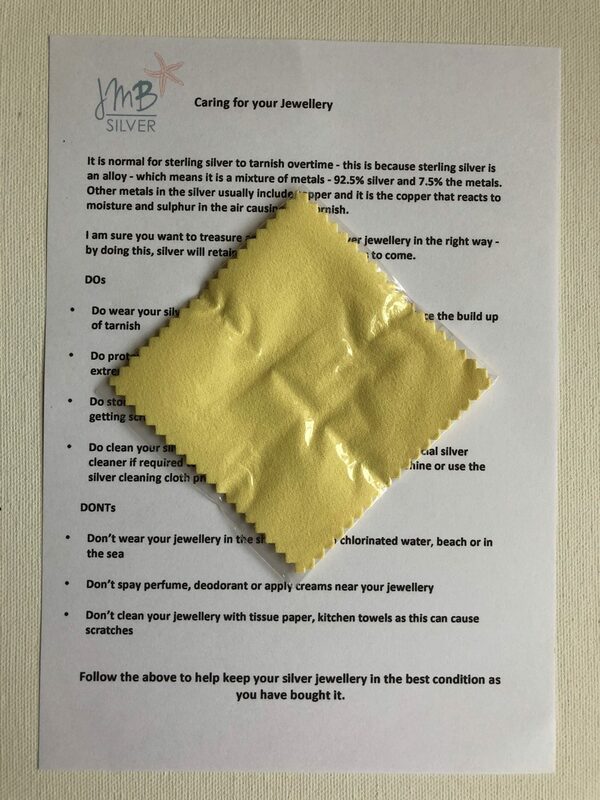 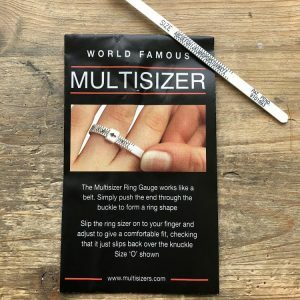 When not in use, the charms can be held together on the star ring and in the jute bag provided to keep them all safely together. 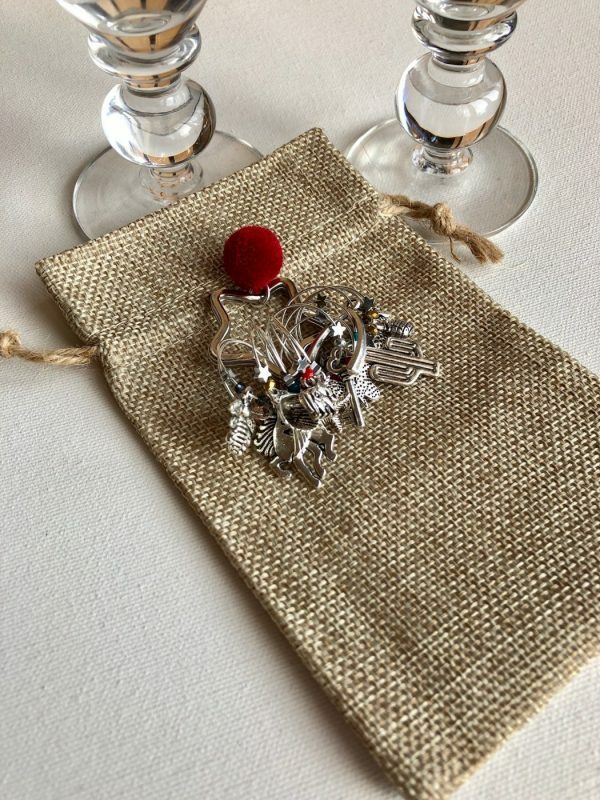 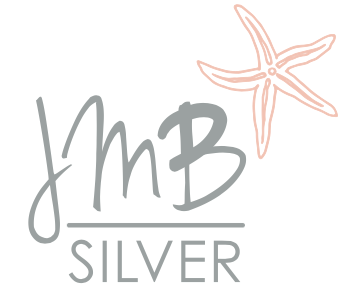 Please note the charms and the ring attachments are made of brass metal – NOT SILVER!